Nintendo has unveiled the latest addition to the Super Smash Bros. Wii U and 3DS roster. 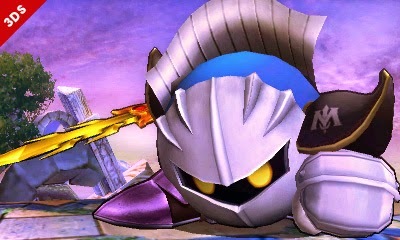 See Meta Knight in 3DS form inside. 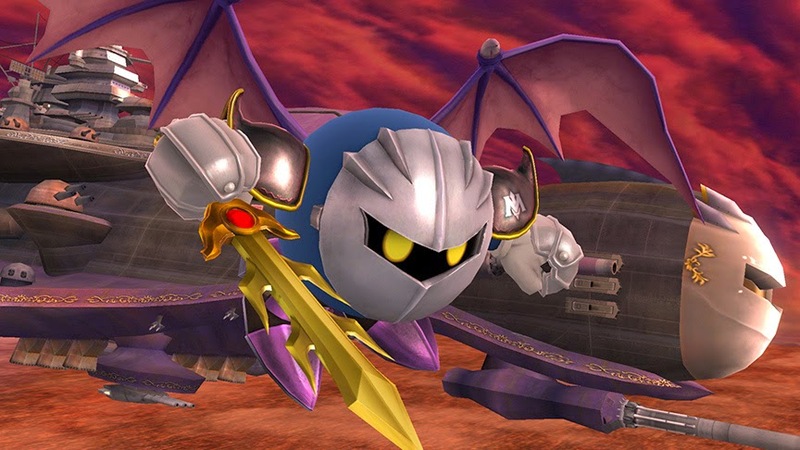 Meta Knight has returned. 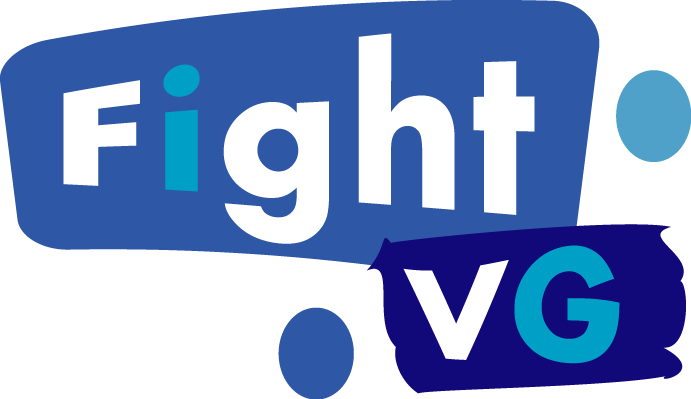 The official site of Super Smash Bros. has announced Meta Knight will be playable in the Wii U and 3DS versions of the game. Below is an image of the character's 3DS model.